Undoubtedly Nairobi is the leading city that accommodates the largest number of expat population in Africa. Expatriates love Kenya. Not only because of the huge number of NGOs that are helping the bordering countries like Somalia, Sudan and Ethiopia, but also because Kenya is one the beautiful countries in Africa to visit with family and friends. 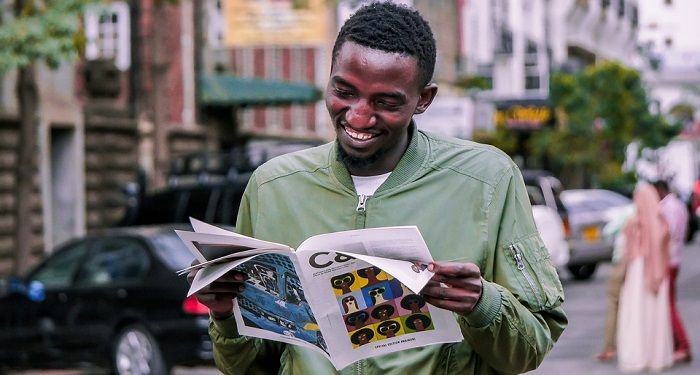 So if you are planning a trip to the hub of East Africa, Nairobi, as an expat or not, then find out the smartest Kenya travel tips. 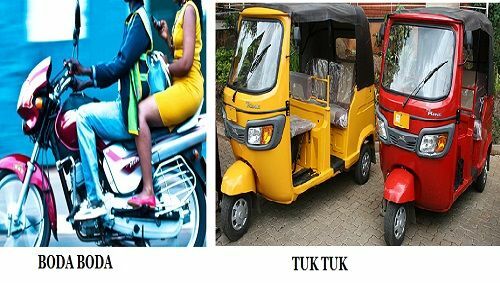 There are various forms of transportation in Kenya. This article will guide you on how to travel in Kenya safer, cheaper and enjoy a lifetime experience. Matatus are buses that operate within the town and also between major cities like Kisumu, Nairobi, Mombasa etc. Many people including both locals and expatriates use them to travel in Kenya. Those privately owned vehicles are on all major routes of the capital city and passengers can embark and disembark wherever they want. Coming in different shapes and colors, Matatus are very popular in Kenya. You can’t miss them as they are all over the town. So, if you are looking for one of the funniest and cheapest forms of transportations in Kenya, then try matatu buses. You will not be disappointed. Taxi cabs are one of the traditional forms of transportation in Kenya. 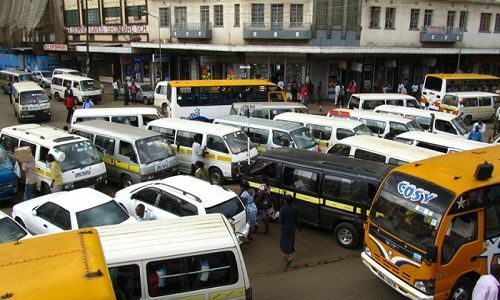 Like any other cities in the world, taxi cabs are very convenient and easy to get when you are traveling in Kenya. Just agree with the driver before and then you are good to go. 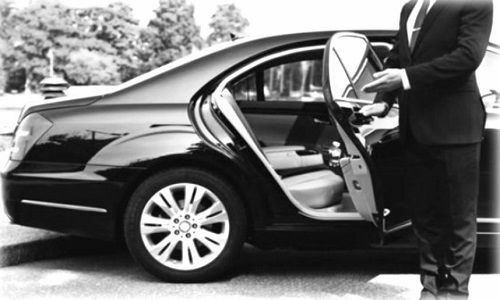 However with the arrival of the giant company UBER, getting a taxi cab is much easier and more reliable. Just download the application in your phone and type your picking location and the destination address and you will get a customized and better rate. 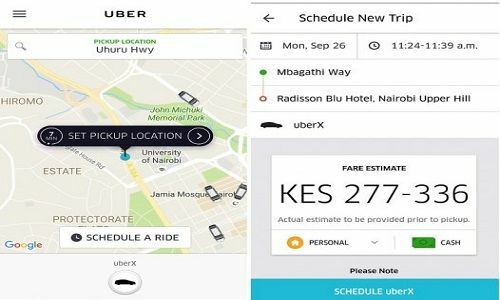 In fact, Uber taxi has really improved the way people travel and move from places to places in Kenya. They are also other transportation application like Taxify that can help you travel safer and cheaper. Just keep in mind that they are more convenient to use within the town, not between cities. Not all African countries have domestic flights. 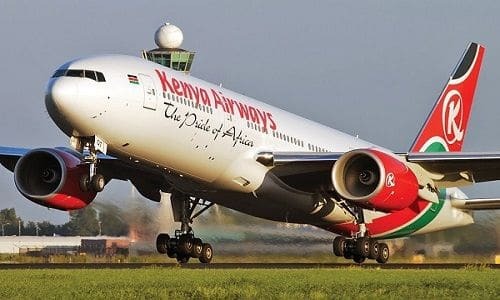 As one of the top emerging countries in Africa, Kenya offers some domestic flights to its people whether they are locals and foreigners. Several flights are available per week. For instance from Nairobi to various places like Kisumu, Lamu, Malindi, Mombasa, Eldoret, and Lodwar. You just have to book online or contact any Kenya travel agencies. The rate is quite pocket-friendly and flights are available every day. If you really want to enjoy an amazing local travel experience then you should definitely give it a try. You will save a huge amount of time and energy. 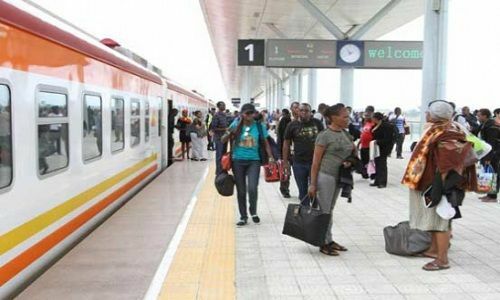 Since the new SGR project is completed by Kenya railways, traveling in Kenya by train is now possible. It recently stated and the fares range from ksh. 700 to 1,000 for adults and half price for children under 11-year-old but free of charge for babies under 3-year-old. As normal flights, the SGR train also offers economic and class tickets depending on your budget and the special services you want. But as opposed to matatus or local taxis, traveling by train in Kenya requires a national identification, or passport, for foreign travelers. Finally, you can buy your ticket at the station or online. Undoubtedly hiring a vehicle in Kenya gives you a little more privacy and flexibility than choosing a public transportation. Based on your needs, when getting around Kenya several options for hiring cars exist like many other countries across the world. In fact, Kenya travel and car rental companies are numerous nowadays and are growing day by days. Some offer self-driving or with a driver if you are not very familiar with Kenyan route. Just keep in mind that driving in Kenya is on the left side and you will need your international driving license if you are planning to drive on your own. Car rental rates vary from one company to another but the average cost is around Usd 50 per day. You can also hire a truck in case you are planning to move some heavy items. Another amazing way to travel in Kenya on short distances is by using boda-boda or tuk-tuk. Boda-boda in Kenya refers to normal motorcycles owned by individuals that people use to go around within town. And a tuk-tuk is ordinary three wheels motorcycle. They are cheaper than normal taxis and are very effective when it comes to avoiding the traffic jam. If you like solo ride without being stopped by Nairobi traffic jam then these forms of transportation are one the best options. Just make sure that you put your safety helmet and you are good to go. It’s very funny and fast at the same time for going around town. Keep in mind that traveling in Kenya can be a lifetime and one of the most enjoyable experiences when it’s done right. Like any other places around the globe, safety is key no matter what. Always pay attention to your environment and be careful in public places especially when going out at night. Be vigilant, do not expose jewelry, money, credit cards, and valuable items to people outside. This will prevent you from being a target for thefts. Also, take extra caution of your cash. An important Kenya travel tip is, when exchanging currency, ensure that you do it in a bank or a foreign exchange bureau or in a reliable hotel. Additionally, Kenya has many beautiful places and you may want to take some pictures as souvenirs. If possible, before doing so, just ask for permission. Finally when traveling in Kenya, in case of any incident just report at the closest police station. You can also contact the Tourist Safety and Communication Center (KTF-SCC) if you need some updates about traveling in Kenya, road conditions, health issues, and any related security issues. Hope you enjoy these tips on how to travel in Kenya. Also, if you are looking for reliable cars for hire or any logistics support services in Kenya, then you can always get in touch with Famio Services. We will be happy to assist you.